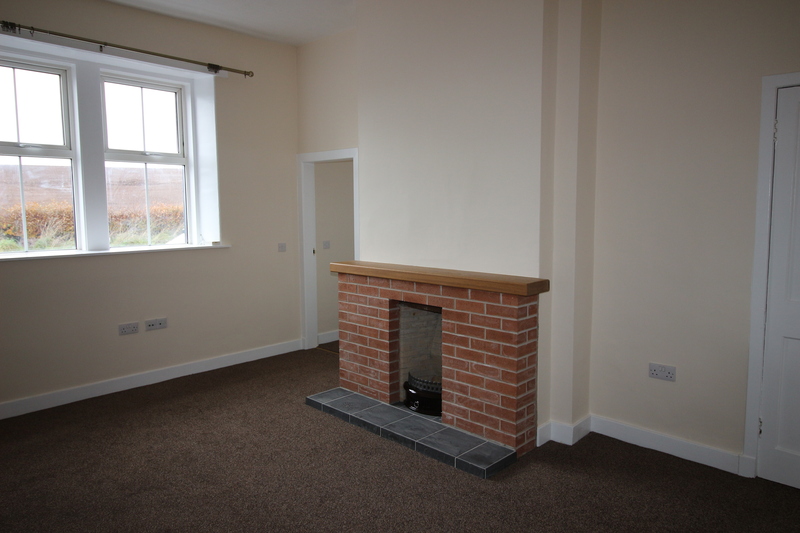 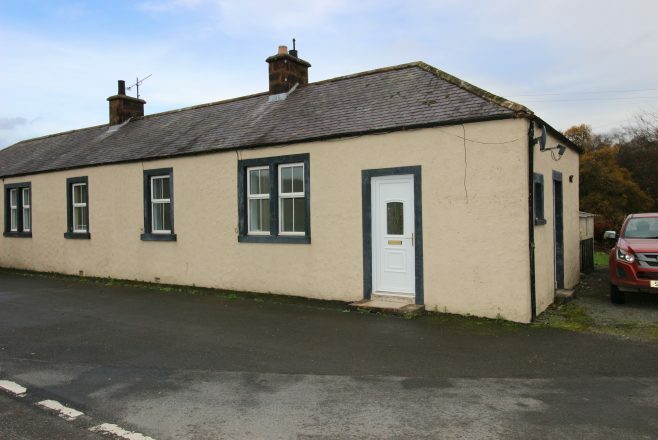 Fully refurbished 3 bedroom Semi-Detached cottage in rural location close to Lochmaben where local amenities and primary school are located. 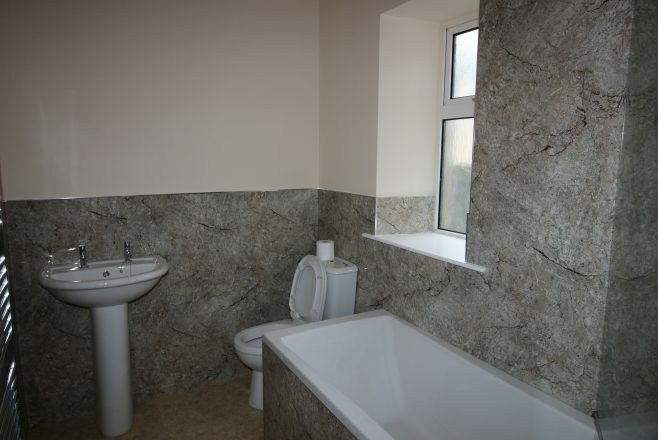 Oil central heating and double glazing throughout. 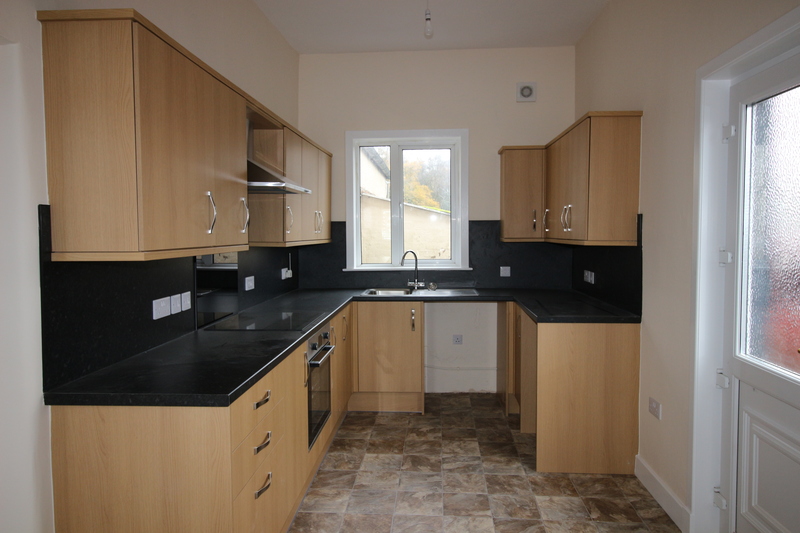 Newly fitted kitchen and bathroom and new carpets. 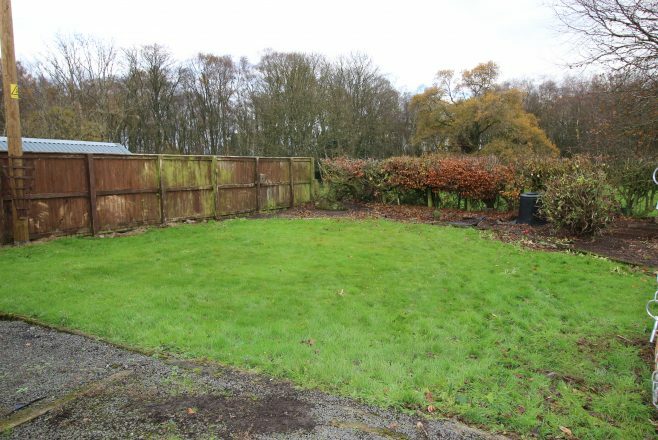 Easily maintained garden to the rear and off road parking.